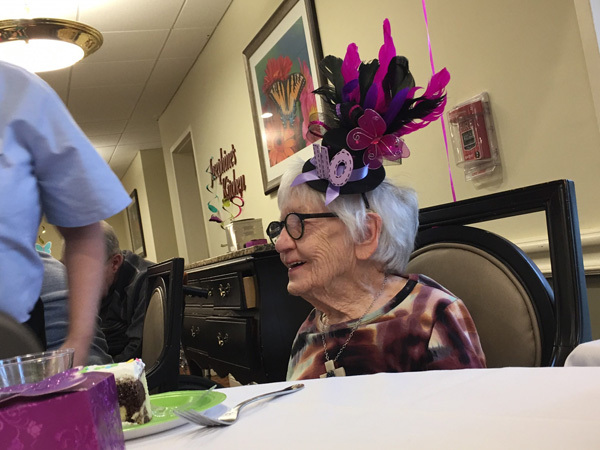 Merle Phillips rang in her 110th birthday with a butterfly-themed party at her home, a senior living facility in west suburban Carol Stream. 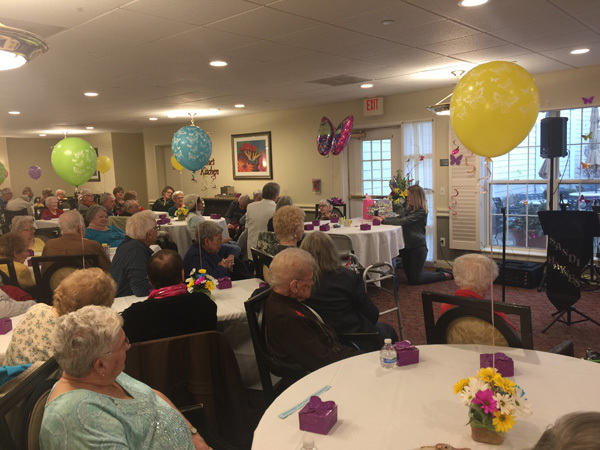 CAROL STREAM, Ill. (WLS) -- A west suburban woman celebrated a major milestone surrounded by dozens of loved ones on Monday. 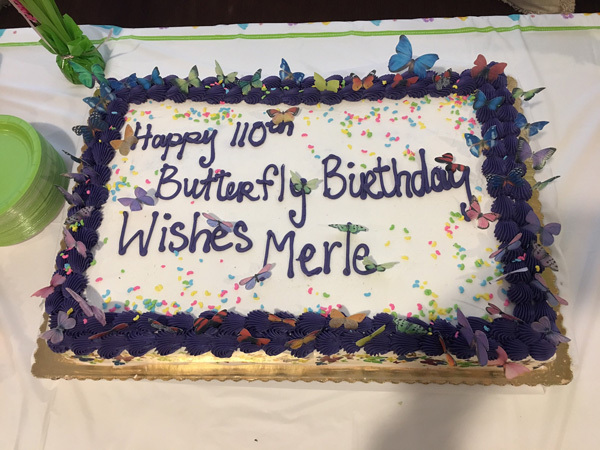 Merle Phillips rang in her 110th birthday with a butterfly-themed party, cake, music - and yes, even some dancing! 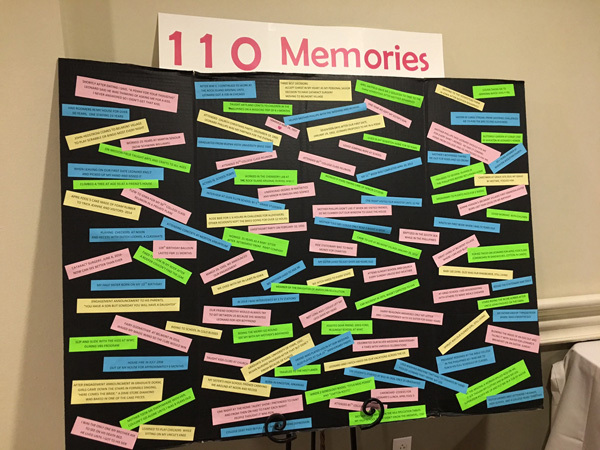 Merle also shared her top 110 memories, which her loved ones took turns reading aloud. 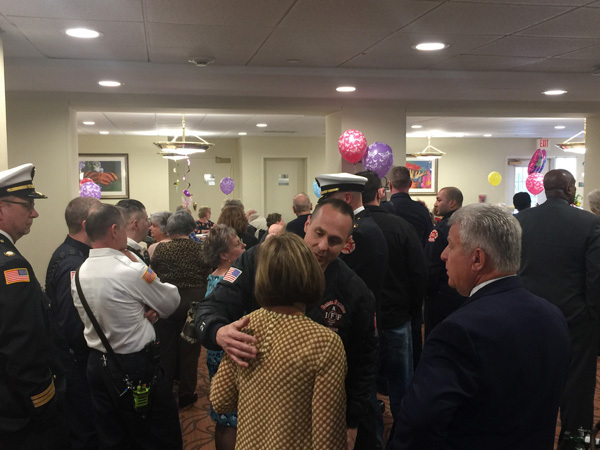 Knowing that she "loves a man in uniform," multiple members of the Carol Stream Fire Department surprised Merle with a special gift. 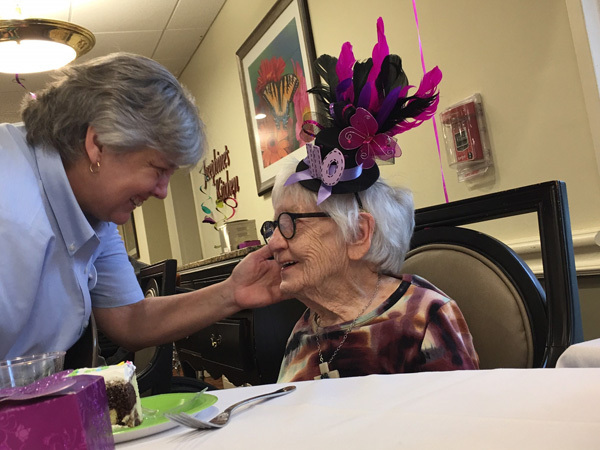 Merle was given an open invitation to fulfill her bucket list wish of riding 95 feet high in the bucket of their fire truck! 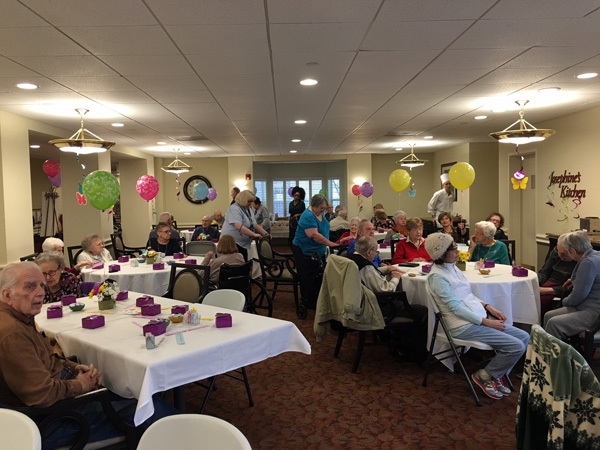 Besides her sense of adventure, Merle says her secret to a long, happy life is all about keeping a positive outlook. "Keep busy doing something worthwhile by making other people happy. Keep looking up. There's always bad things but you can't dwell on them. I seldom think about the bad things. I choose to focus on the positive," she said. Merle was born on a farm in Kingston, Arkansas on April 2, 1907. When she was only 4 months old, her father died from typhoid fever. 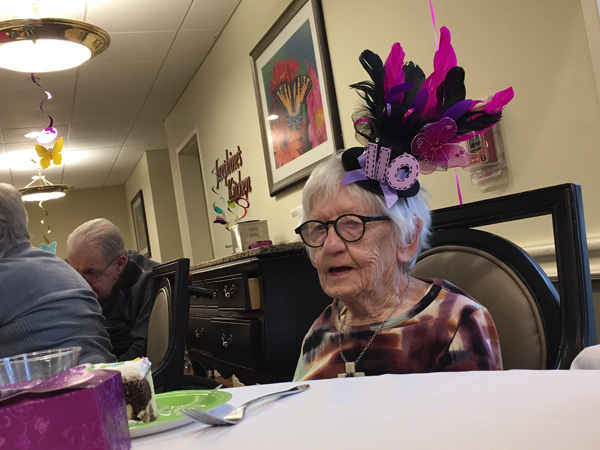 At a time when women rarely went to college, Merle earned a bachelor's degree from Buena Vista College in Iowa, majoring in math, psychology and education. Later, she earned her Master's degree in social work from the University of Iowa. While in grad school, Merle met her husband, Leonard. Seventeen days after their first date, Leonard proposed to Merle in a poem. They were married for more than 30 years before he died following a battle with leukemia. 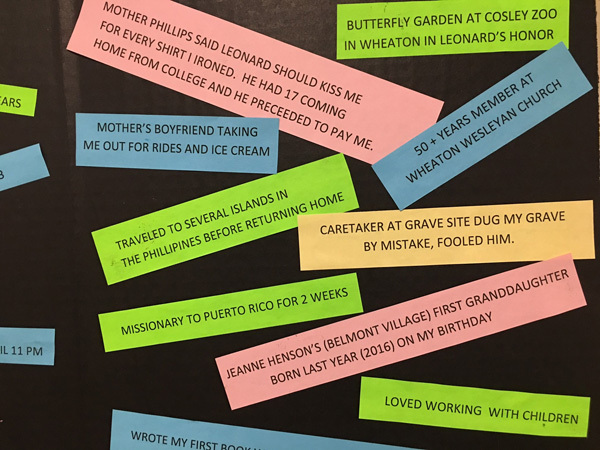 When asked about her favorite memory so far in life, her answer was simply, "Meeting Leonard." Merle worked at the Rock Island Arsenal during World War II, before her husband's work brought then to Chicago, then Wheaton. 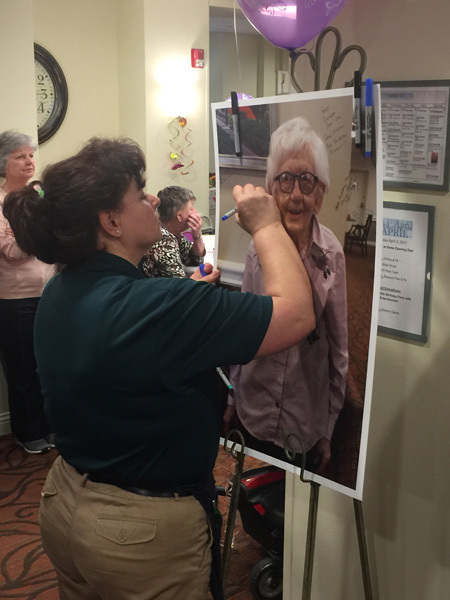 She now lives at Belmont Village Senior Living in Carol Stream. To stay mentally sharp, Merle loves to write. She has written 11 books - a hobby she picked up in her 70s - and is currently working on number 12. Last year, Merle had cataracts surgery. 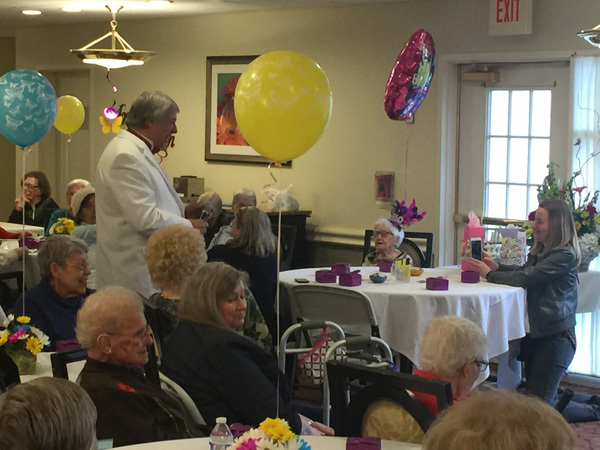 In lieu of birthday gifts, she said she hopes well-wishers will consider donating to the Spectrios Institute for Low Vision.